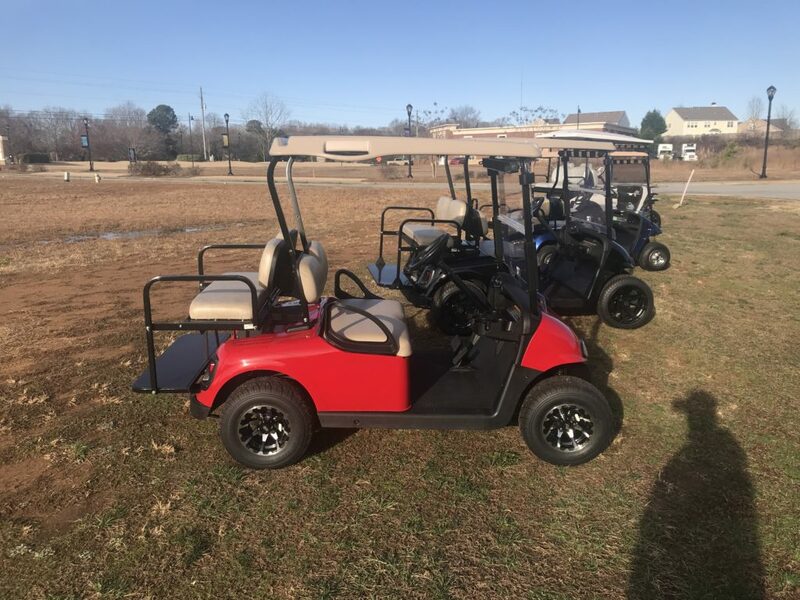 We have a selection of gently used golf carts that are sure to please. Occasionally, we also have used carts taken on trade from individual customers. Regardless of where the carts are from, we inspect each one for quality assurance before passing the savings on to you. Our custom golf carts are built on-site and range from mild to wild. 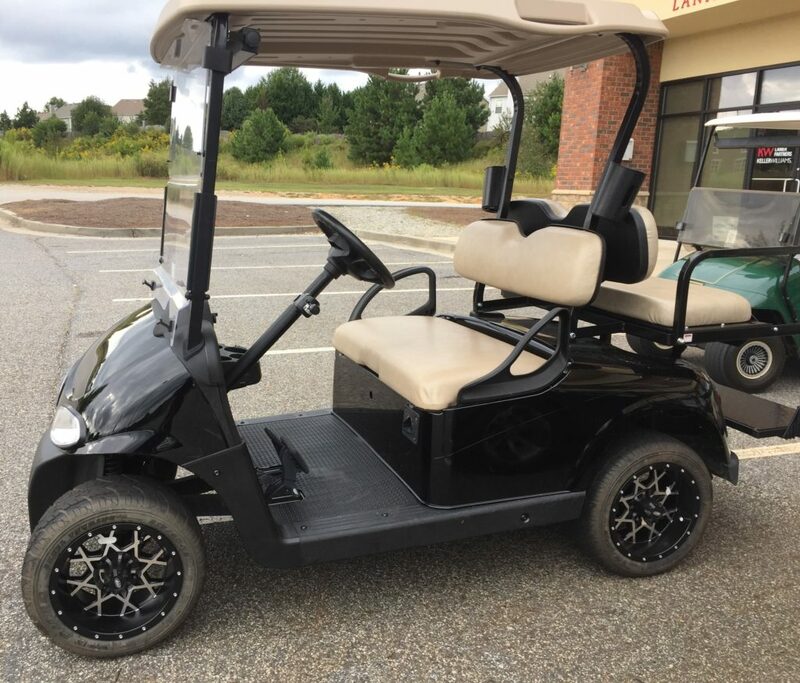 We can build your golf cart in to match your personality. Custom bodies, tops, seats, wheels, the sky is the limit on your imagination.